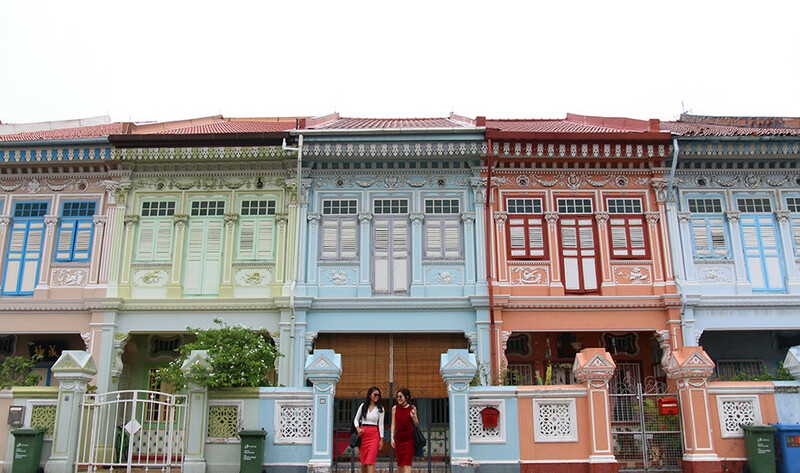 It’s no shocker that the heritage ’hood of Katong has lots to offer – from pastel-hued shophouses for that perfect Insta-snap, to an eclectic collection of bars and cafes that’s bound to get any foodie (or drinker) excited. 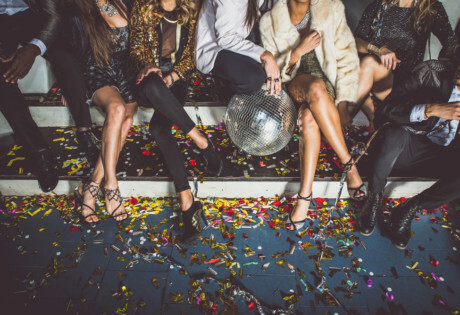 Lucky for those of you in the latter category, we’ve sussed out the best happy hour spots for you to recharge after a long day, with offers on beers, cocktails and wine. Cheers! 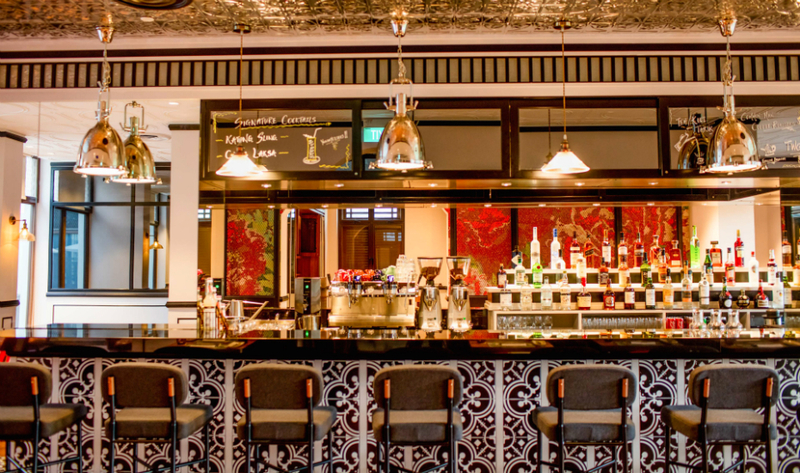 This aesthetically-pleasing resto and bar doesn’t just impress us with its unorthodox take on traditional Peranakan cuisine – read our review to find out more. For this month of February, its cocktail-themed happy hour means you can order a one-for-one mademoiselle cocktail ($18++) for you and a friend. Who knows what it’ll roll out next month? Baba Chews, #01-01 Katong Square, 86 East Coast Road, Singapore 428788, p. 6723 2025. Open daily 6.30am-12am. You won’t just find delectable café grub and saccharine sweets at the sister restaurant of Awfully Chocolate – starting from 6pm ’til closing, enjoy a one-for-one promotion on all beers (with the sole exception of beer jars) for you and your beer-chuggin’ squad. Be sure to make it an even-numbered group so that no one gets left out, unless you have that one pal who hates sharing. Nine Thirty by Awfully Chocolate, 131 East Coast Road, Singapore 428816. 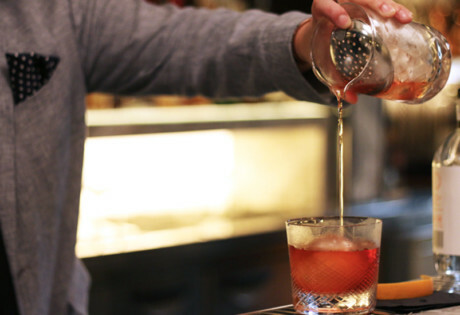 Raise your bottles at this kitschy café-slash-bar that exudes nostalgic, old-school vibes. From 6pm to 10pm, you’ll be able to get two bottles of beer – which includes Asahi, Heineken and Corona – for the pocket-friendly price of $10. 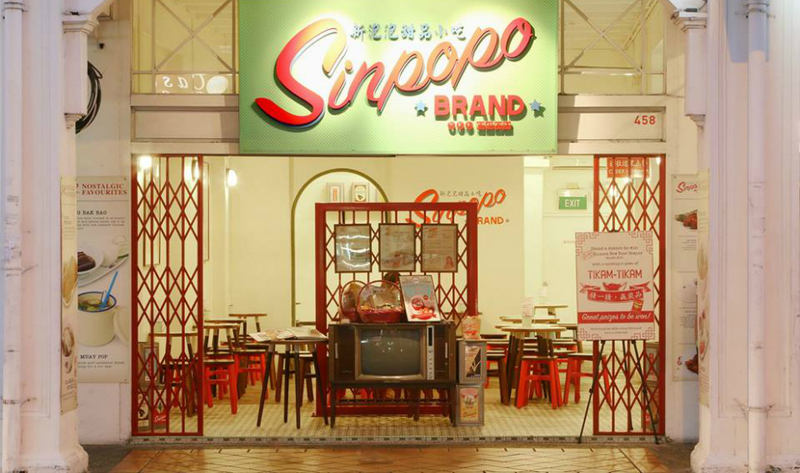 Sinpopo Brand, 458 Joo Chiat Road, Singapore 427671. 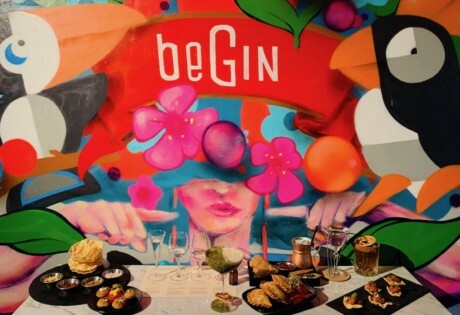 The cartoon-ish murals that adorn the walls of Brotzeit might be a little playful, but this German bar is certainly not playing around with its happy hour specials. From Sunday to Thursday, you can grab two pints of quality German draft beers from 9pm ’til closing for a steal ($22++). Brotzeit Katong, 126 East Coast Road, Singapore 428811. Quintessentially British, this charming little waterhole (and sister bar of Rabbit Carrot Gun) has an array of craft beers and pub grub that’ll make any English lad – and lady – feel at home. Here, the happy hour lasts from 12pm to 8pm, where you’ll only need to fork out $30 for a bucket of five beer bottles, or get house pour wine for $10 per glass. The Trenchard Arms, 7 East Coast Road, Singapore 428767. 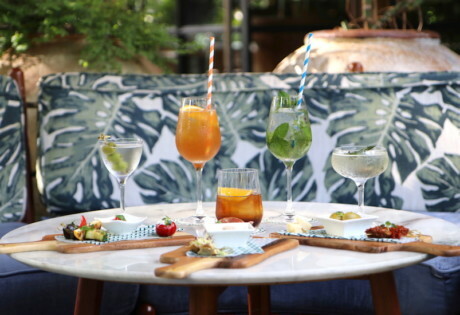 Tasty Americana street food aside, Burp Kitchen and Bar always has a promo for both food and drinks up their sleeves on certain days of the week. But something we can count on every day is their happy hour special on beer and wine. 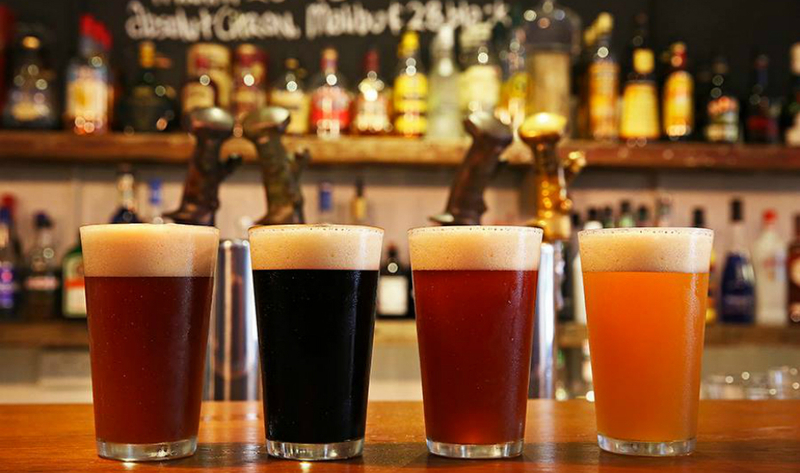 From 4pm to 8pm, you and a buddy can enjoy two half pints for $10. If cold ones don’t cut it, two glasses of house pour wine go for only $18. Burp Kitchen and Bar, 259 Tanjong Katong Road, Singapore 437047.